May 2017 — UHSAA sanctions lacrosse as a high school sport. January 2018 — UHSAA presents information to its lacrosse executive committee, a move meant to prompt school districts to examine their prospects of supporting lacrosse teams. January 2019 — UHSAA deadline for schools committing to building lacrosse teams. March 2019 — UHSAA lacrosse executive committee will assign class and region designations. February 2020 — Team selection and practices will begin, assuming both boys and girls lacrosse are scheduled as spring sports. Alternatively, one or both could start in August of 2020. 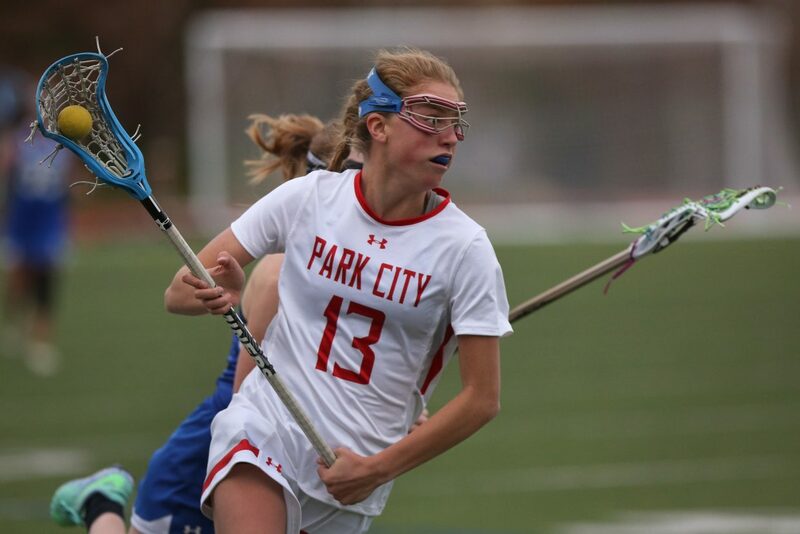 For roughly a decade, there have been murmers of making lacrosse an official high school sport in Utah, but it wasn’t until last May that the Utah High School Activities Association officially sanctioned the sport, with 2019-2020 approved as the inaugural season. 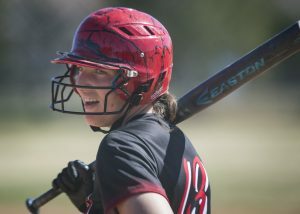 Jamie Sheetz, athletic director at Park City High School, approached the Park City Board of Education on Tuesday to present information on what that means for the Miners. Namely, Sheetz told the Board that if the district adopts the sport, the school would take over a club squad that has a competitive history — in 2014 the boys team won the state championship — and that there is more than enough interest in it for PCHS to host a team. The club would cease to exist at the high school level, but would continue as a youth development program. Absorbing the team would also mean the district would have to foot the team’s bills, whereas now it’s supported by the club, Sheetz said. It would also mean certain restrictions on the team that don’t currently apply — such as limits on the number of coaches and games per season. James Meyer, head coach for the Park City Lacrosse Club’s boys team, said in a phone interview that it would mean less funding for the team, and a possible dip in the level of competition. The team currently plays Brighton, a Class 5A school, but if the district absorbs the club, Brighton and other top teams the club currently plays could be placed in a different class. The Park City Lacrosse Club’s boys varsity team currently has four coaches, but that number will likely be reduced to four for all the boys teams — the same as baseball does now. On the other hand, integration with the school would take some of the financial burden off of parents, and Meyer said it could make the sport more attractive to players. It will also simplify the logistics, as the team enters a more standardized system. The varsity lacrosse team would not have to schedule practices after all the other sports have finished. Instead, they would ostensibly be scheduled at other varsity practice times, and bump other JV teams to different venues or later times. 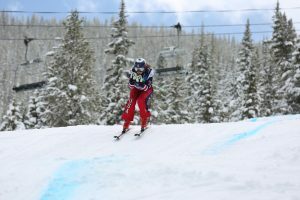 According to Brenan Jackson, assistant director of the UHSAA, the sanctioning depends largely on the number of teams available to play. That means having about 20 teams per classification, though he said there isn’t a hard number. “You can’t just have four teams in the 4A or 5A, and they play each other all the time then have a state championship,” he said. Sheetz said the sport would be similar to baseball in terms of funding, though he hasn’t put together an official number. Team sizes, equipment and the number of games will determine the final cost. The number of games would also be capped by the UHSAA, though Meyer isn’t concerned about that. While Sheetz said most sports play around 20 games per season, lacrosse started with 20 last season, then intentionally dropped down to 17. “We felt it was too much on our athletes,” Meyer said. The Board of Education asked Sheetz to provide a cost estimate this time next year, so it could be prepared for the 2019-2020 spring season if it chooses to adopt lacrosse.